Rhinoplasty is a common cosmetic surgery that reshapes the nose for cosmetic reasons, to correct damages from injury, or to correct defects that may cause breathing problems. 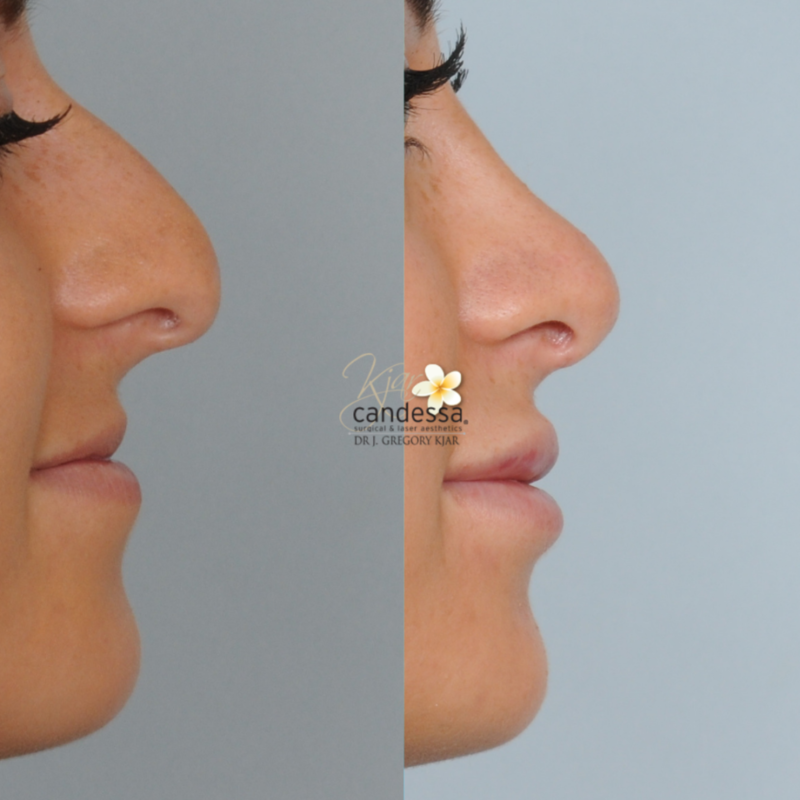 Rhinoplasty can increase or reduce the size of your nose, alter the shape of the tip or bridge, narrow the span of the nostrils, or change the angle between your nose and your upper lip. Capable of producing dramatic aesthetic results, rhinoplasty is commonly paired with other surgeries such as facelift or chin implant procedures. 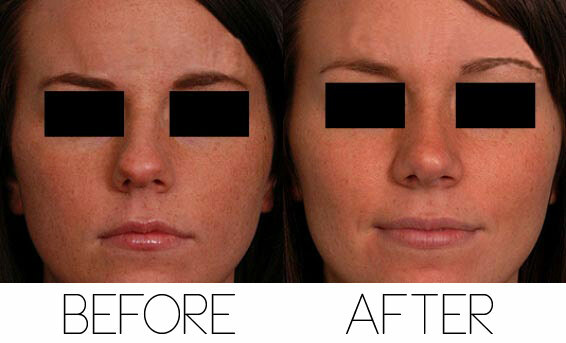 See before and after photos of some of Dr. Kjar’s many satisfied patients here. A nose that is too large or too small compared to other facial features. A bump on the bridge of the nose. A tip that is enlarged, droops, or protrudes. A crooked or off-center nose. Excessively flared or pinched nostrils. 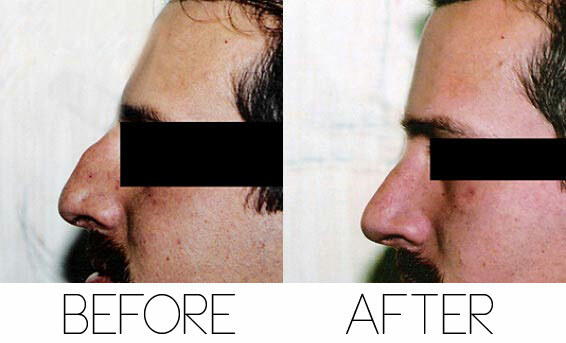 An asymmetrical or irregularly shaped nose due to injury. A defect that causes difficulty breathing. Rhinoplasty surgery may be an ideal option for many people, but it should not be performed on children or young teenagers. To find out if you are a candidate, contact us to arrange an evaluation. 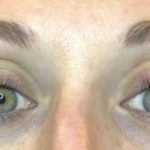 Prior to rhinoplasty surgery, Dr. Kjar will give you specific preoperative guidelines. Carefully follow these instructions. Rhinoplasty is an outpatient procedure performed under general anesthesia, meaning that you can go home the same day of the surgery. 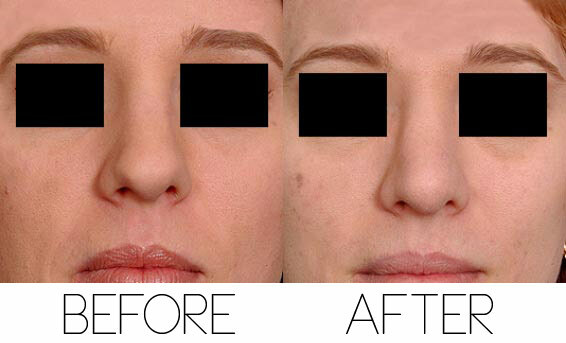 The incisions can be hidden inside the nose or placed inconspicuously outside it. Cartilage is removed or reshaped to achieve the desired form. The incisions are then closed, and a splint is applied to help the nose retain its shape. 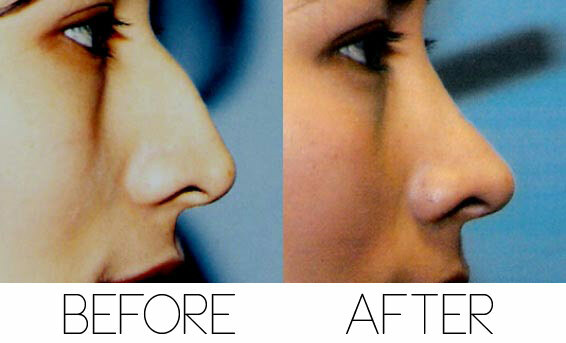 If nasal packing is required to keep the septum in place, it is usually removed a few days after the procedure. The stitches and the splint will be removed one or two weeks after rhinoplasty surgery. 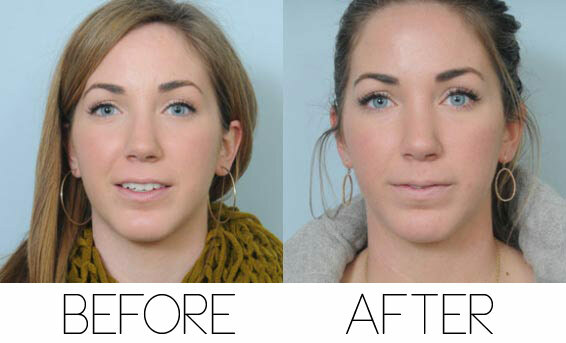 Any pain or discomfort after a rhinoplasty procedure can usually be lessened with prescription pain medication. 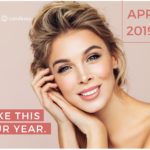 Your procedure will include a consultation and services from Candessa Aesthetics at no extra cost, which will also help to improve your recovery. Dr. Kjar has performed hundreds of successful rhinoplasty procedures in his more than 25 years of board-certified experience. 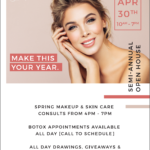 To get started, simply contact Dr. Kjar today to request a consultation, where you will be able to discuss your needs, ask any questions you may have, and further understand the process.